This is to inform all newly admitted students of Obafemi Awolowo University, Ile-Ife (OAU) that the Vice-Chancellor has approved new date for 2018/2019 Orientation and Matriculation programmes. All fresh students should take note that the orientation programme would place around March 11th to 14th, 2019. While the Matriculation programme would take place thereafter. Please take note and comply accordingly. Update: The OAU Matriculation Date has been fixed and it will hold on the 10th April, 2019. 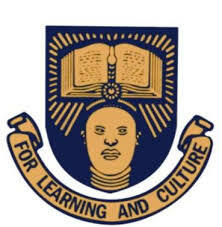 All the freshers are advised to clear all their debts before the matriculation date. The nigeriaschool team wishes you all the best.